Benefits Plus gives exclusive offers to RICS professionals. Welcome to your exclusive professional benefits. 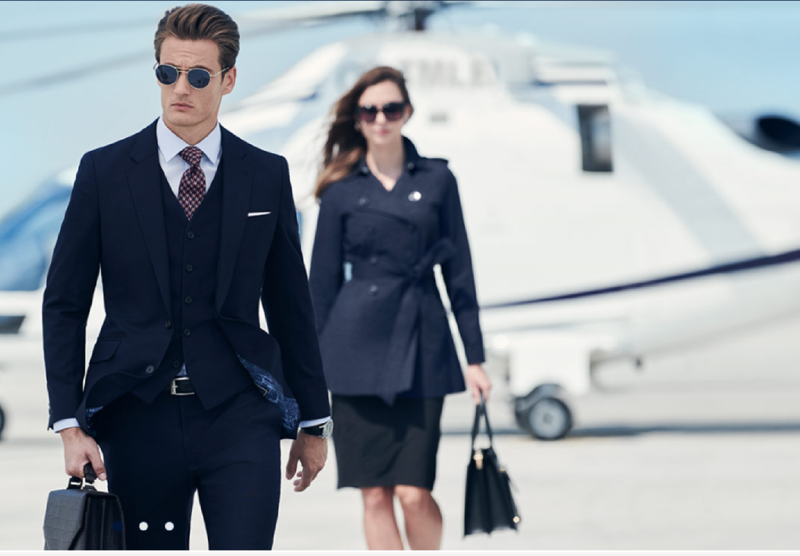 Our fantastic offers and discounts are available only to RICS professionals: from the latest men's and women's fashions, to cover for your business. Coverforce is one of Australia's leading insurance brokers to construction, land, infrastructure and property professionals. Their industry knowledge, strong insurer relationships and ability to negotiate cover at competitive premiums has afforded them the status of RICS Preferred Partner for professional indemnity, cyber liability and privacy protection insurance in Australia. We have partnered with T.M.Lewin to give RICS professionals exclusive offers across a fantastic range of products. You'll find the highest quality men's shirts, suits, ties, knitwear and accessories, as well as a full range of womenswear at great corporate prices.